PowerWorx is an inspection, maintenance and safety application service for Power Co-Ops. 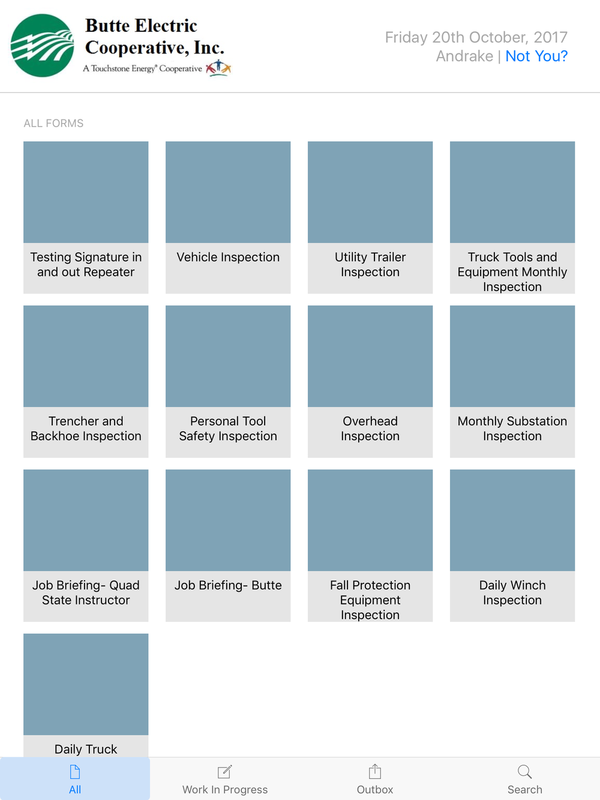 Using the app, field workers can capture information on site while managing power company assets such as vehicles, sub-station equipment, tools and other assets. Streamline the collection of data through the use of simple interactive forms. No paper needed. Ideal for remote areas outside the range of internet connectivity. Capture data online or offline. Automatically Sync field data back to your office when back online. Ensure that you conform with quality standards by satisfying the regulatory requirements. Download our iPad app in the App Store today.